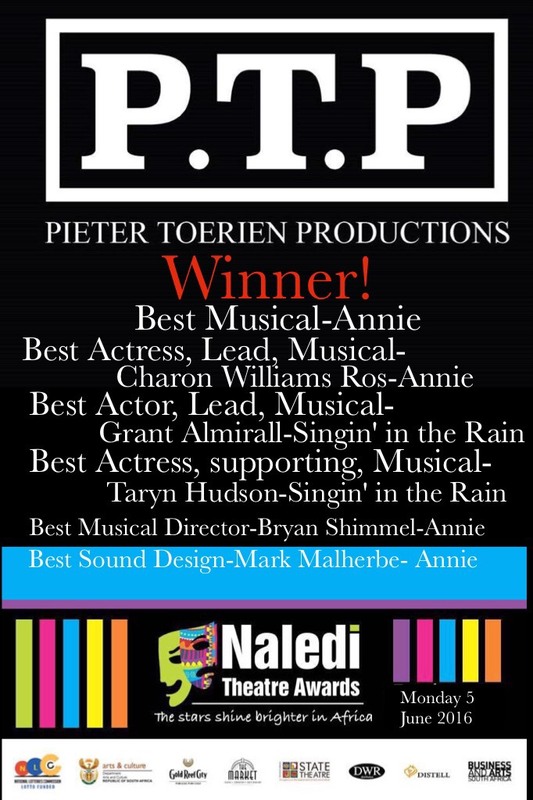 At last night’s glittering and prestigious Naledi Awards Ceremony held at the Lyric Theatre at Gold Reef City, Pieter Toerien Productions walked away with some of the top awards in theatre, particularly for Musical Theatre, for productions mounted in the past year. It has always been Mr Toerien’s mission to bring to South Africa productions that are of a world class, giving South Africans the opportunity to see the same shows that people around the world are also seeing. Our local casts and crews learning from the best in the world and then giving us the public, world class entertainment. We are incredibly proud of the achievements of our performers and those behind the scenes who make it all possible night after night in their quest for excellence and congratulate all the winners as well as all the nominees, and those who this time, might have been overlooked. Your love and passion for your craft inspires us. JOSEPH conquers New Zealand! Leading Man of ‘My name is Asher Lev’ suffers stroke.